Tails and his Chao. 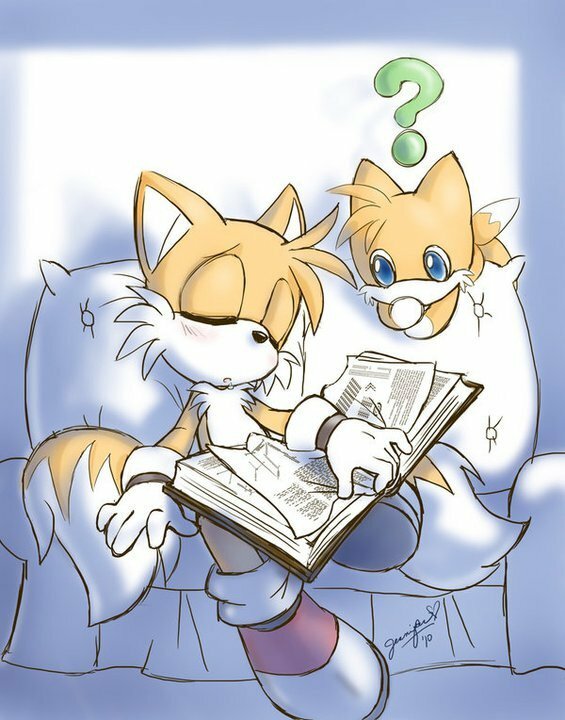 Tails is sleeping. HD Wallpaper and background images in the Miles "Tails" Prower club tagged: tails chao cute. i wish tails was lik my brother or son or something. L LOVE TAILS SO MUCH! that bookz about mechanicz, did u realiz dat?